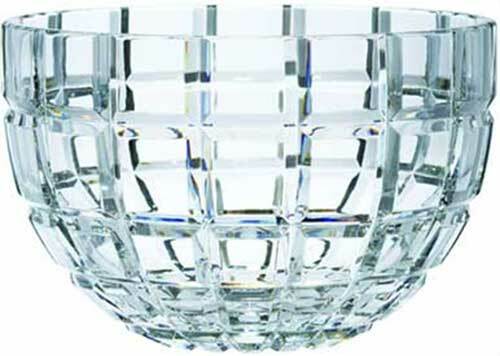 Irish bowl is made by Galway Crystal with the deep cuts of the Adare motif. This Galway Crystal bowl is a retired design and is limited to stock on hand. This Irish bowl features the cut crystal motif of the Adare pattern. The Irish crystal bowl is named after Adare, in Limerick, one of Ireland's prettiest villages. The Adare bowl is a deep design that measures 6 1/4" tall and is 9 1/2" wide at the rim.